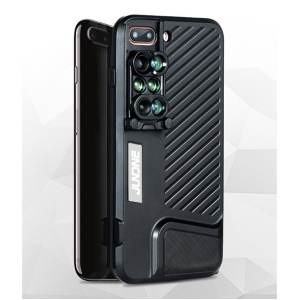 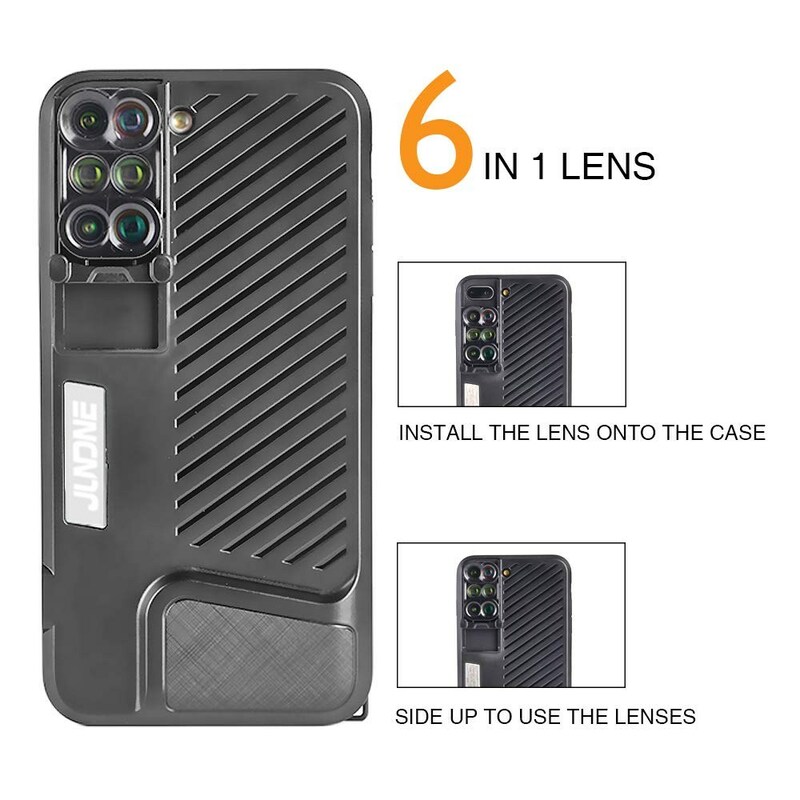 For just $ 22.77 , buy JUNDNE 6 in 1 Wide-angle Lens Phone Case Set for iPhone 7/8 Plus Telephoto Fisheye Dual Camera Lenses Phone Cover from the wholesale webshop online. 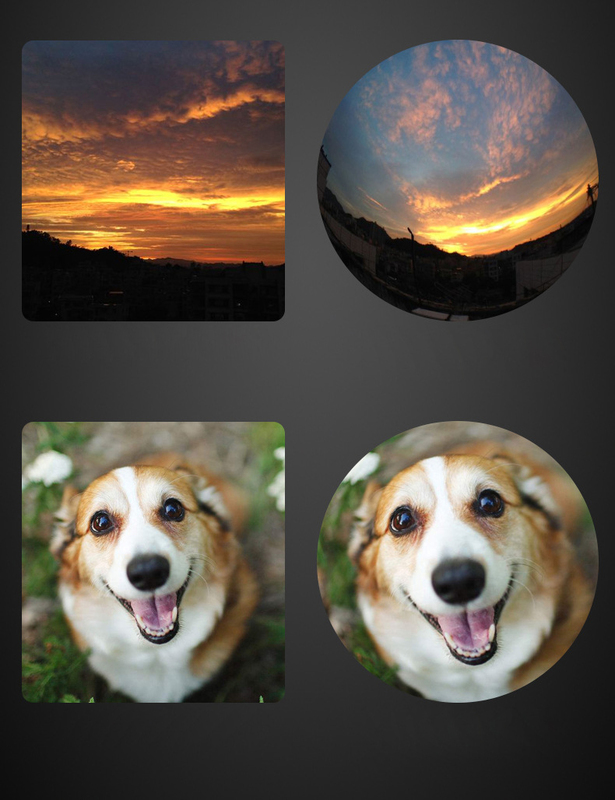 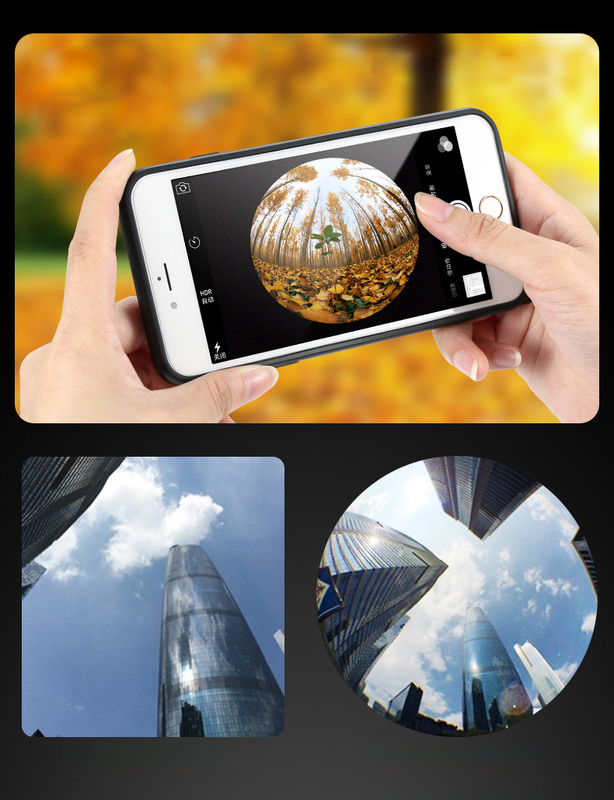 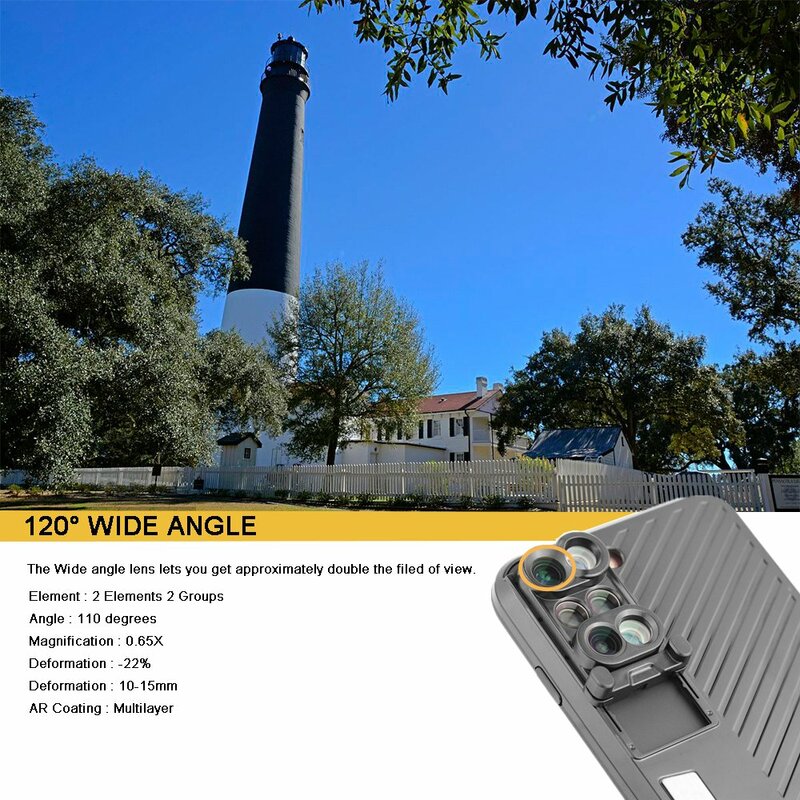 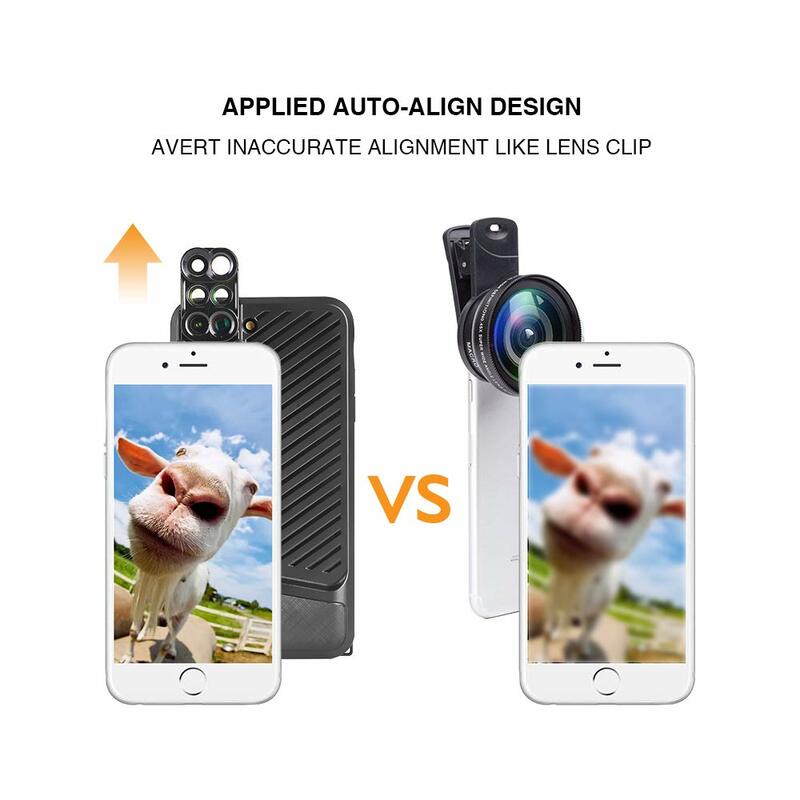 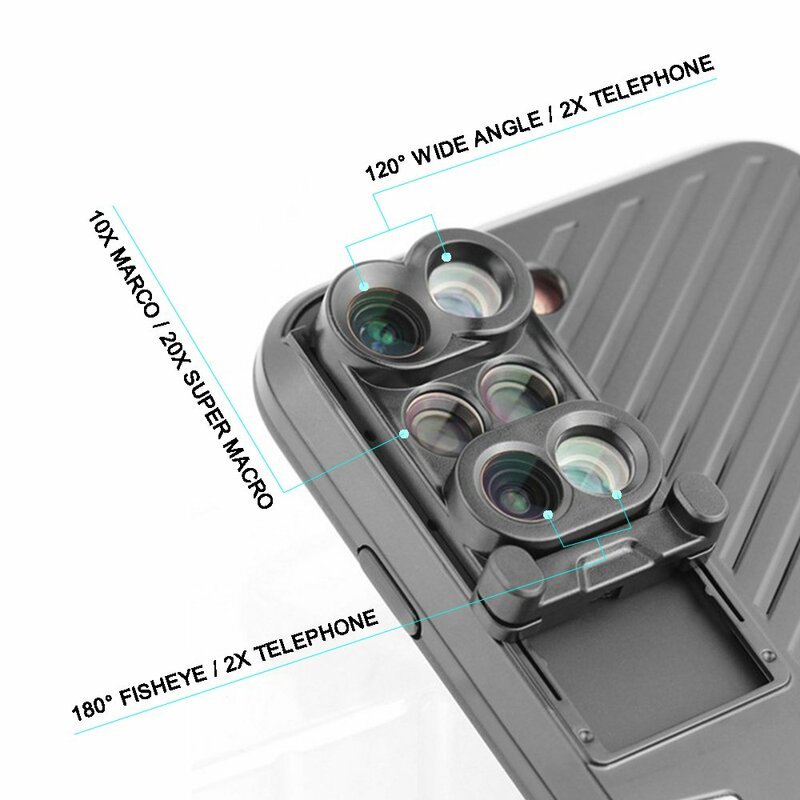 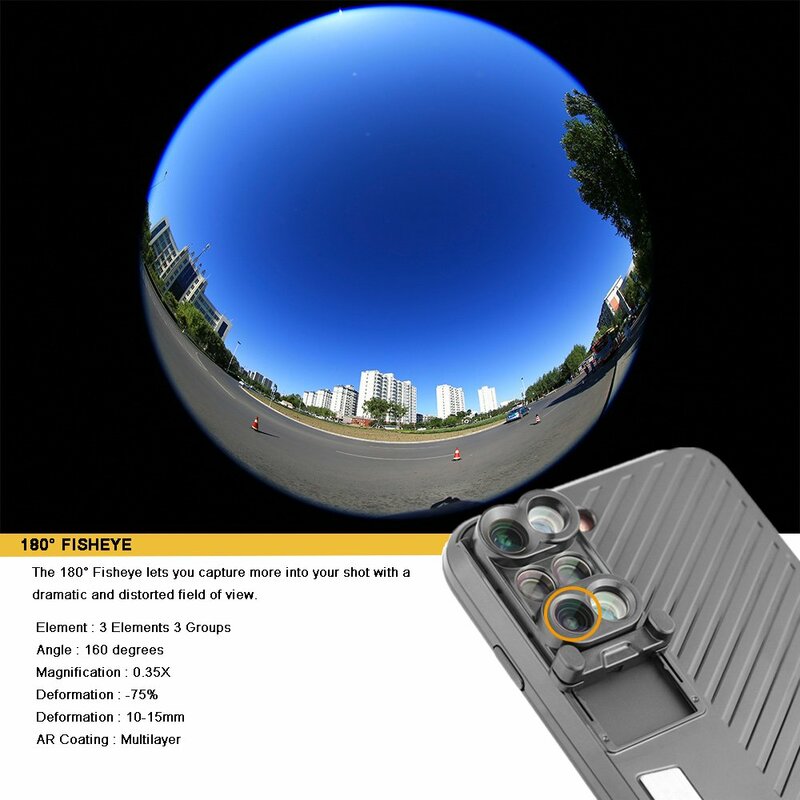 As the new designed phone lens that improved based on the first edition, 6 In 1 multifunctional phone Lens for iPhone 7/8 Plus assembles fisheye, wide-angle, telescope and macro lens, which may bring new understanding of phone lens to you. 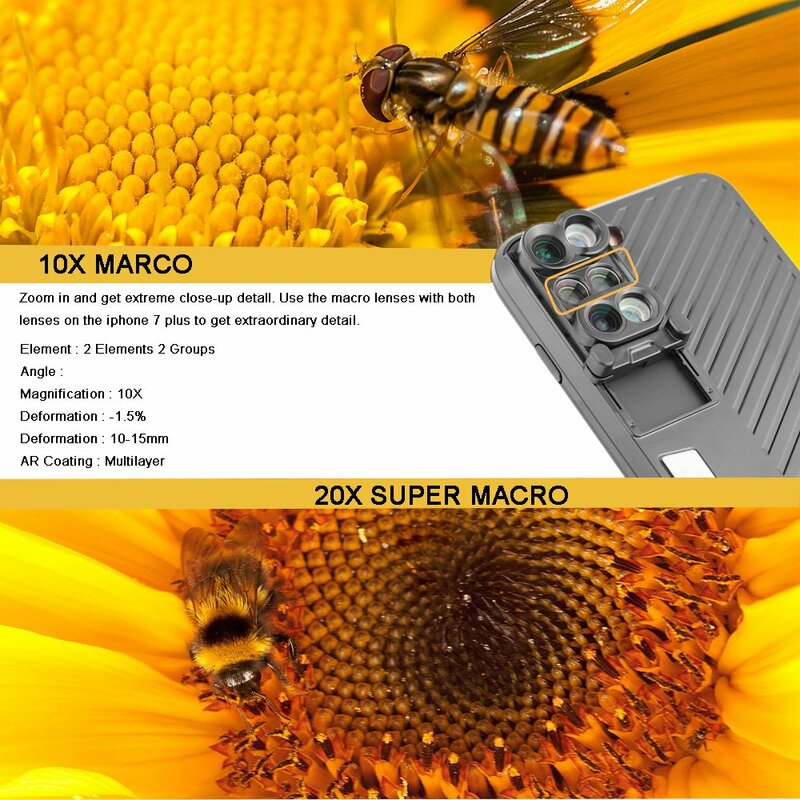 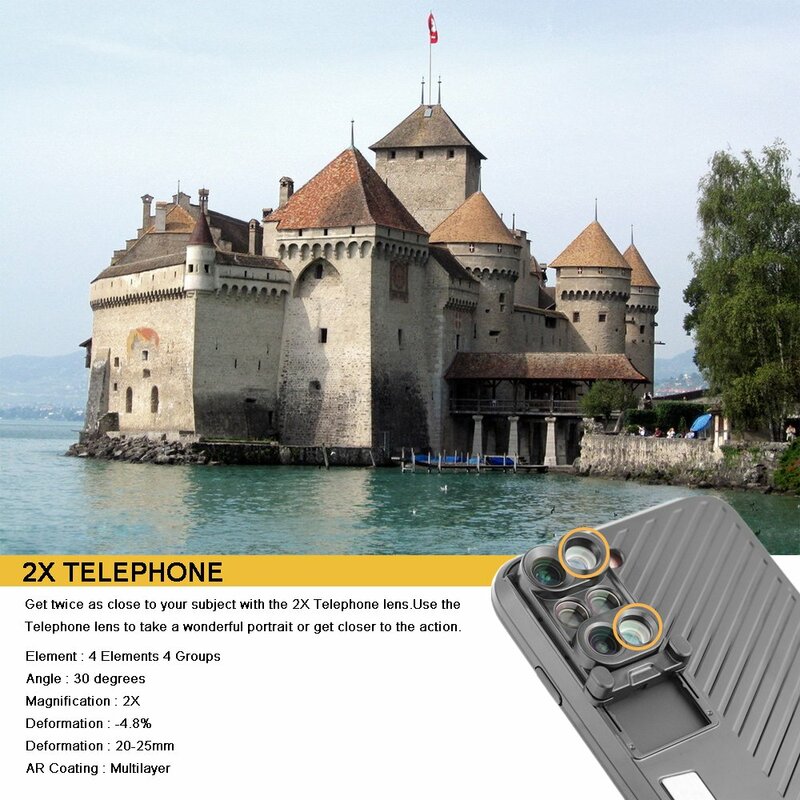 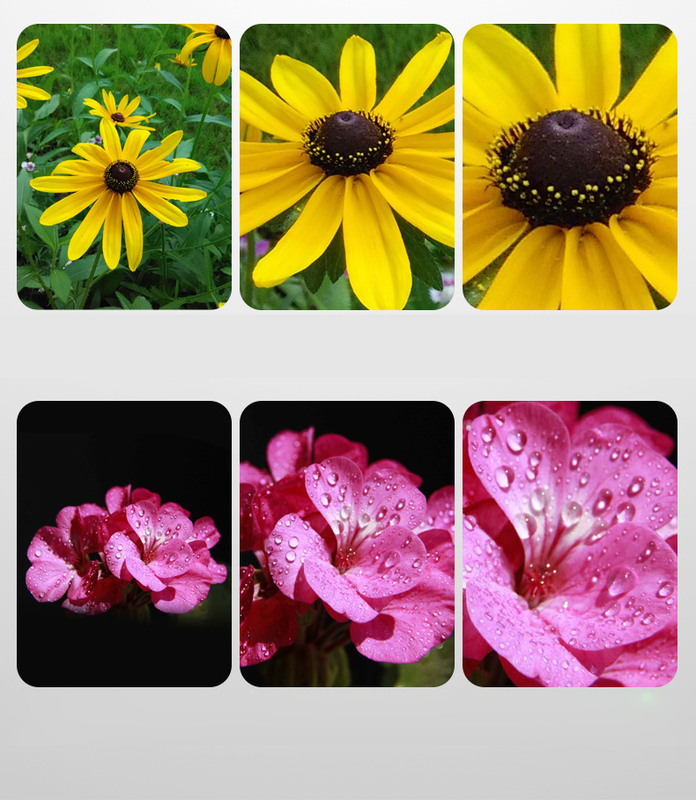 Together with convenient switching mode, outer protective shell, light weight and portable feature, Mrs win 6 In 1 multifunctional phone lens for iPhone 7/8 Plus will take you to explore excellent and fantastic world.